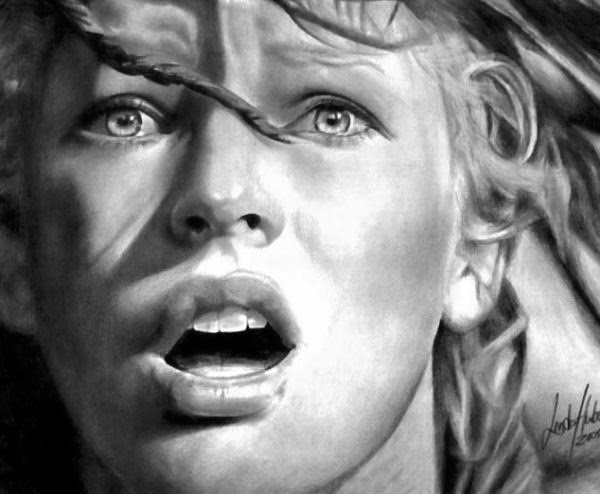 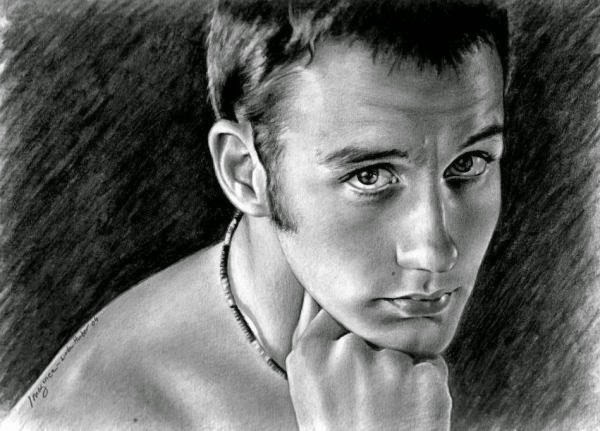 American Art Blogs, American Artist, Fine Art, Fine Art America, illustrations, Illustrator, Linda Huber, Pencil Drawings, Realism, Realist Artist, Realistic Pencil Drawings, U.S. 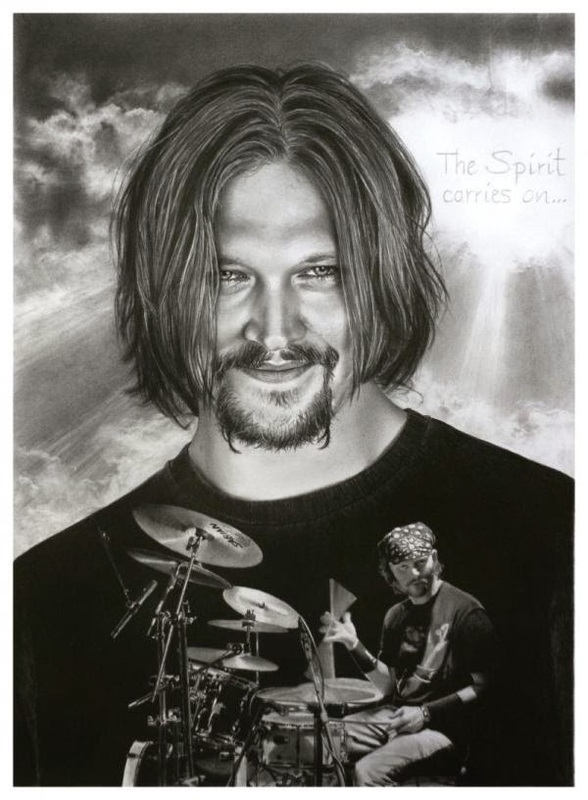 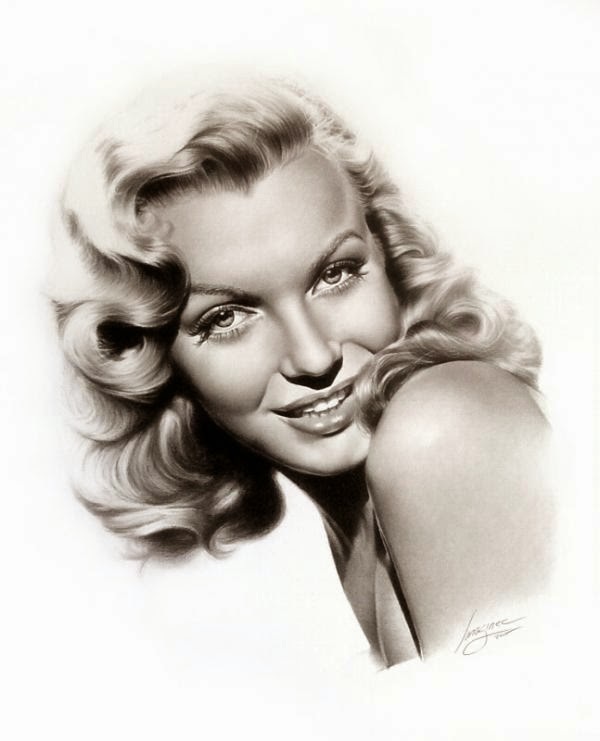 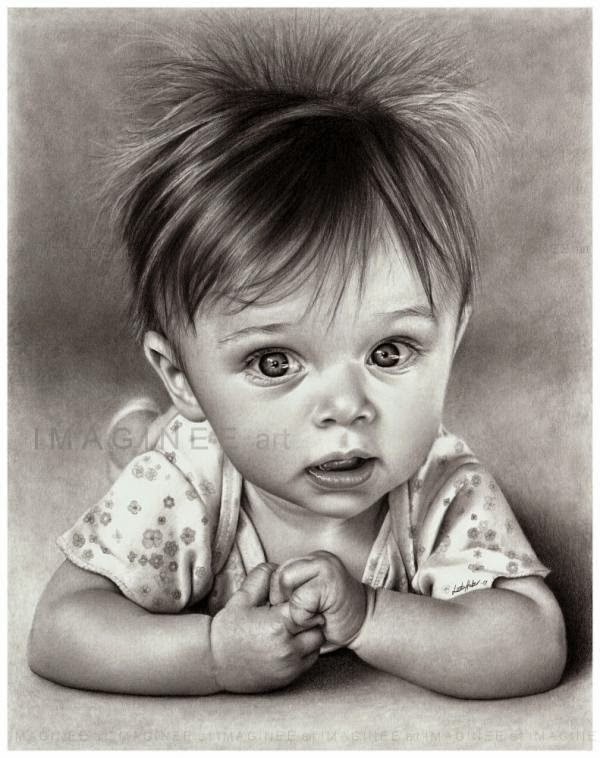 Here are some of the very beautiful realistic pencil Drawings by American graphite pencil artist who has a very rich and 40 years experience in the field of illustration drawings. 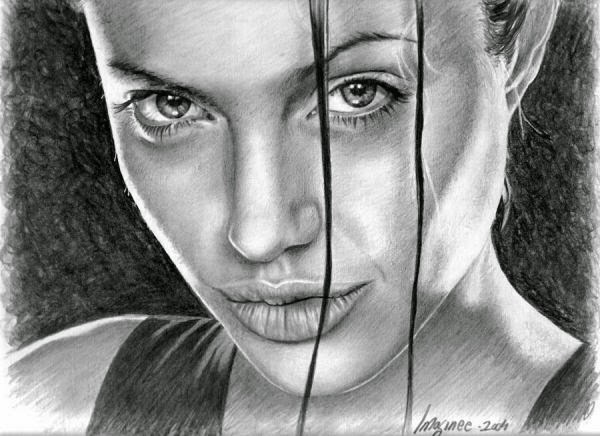 She is a very famous artist at national and international level. 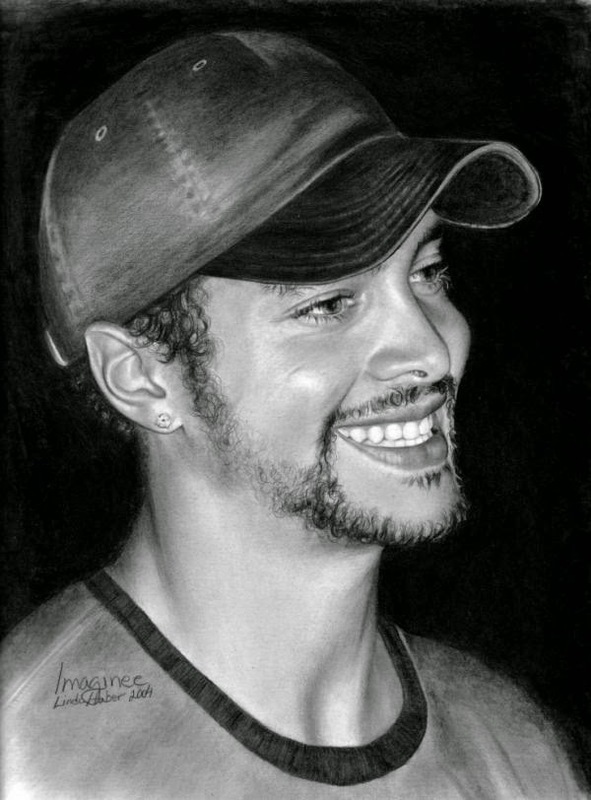 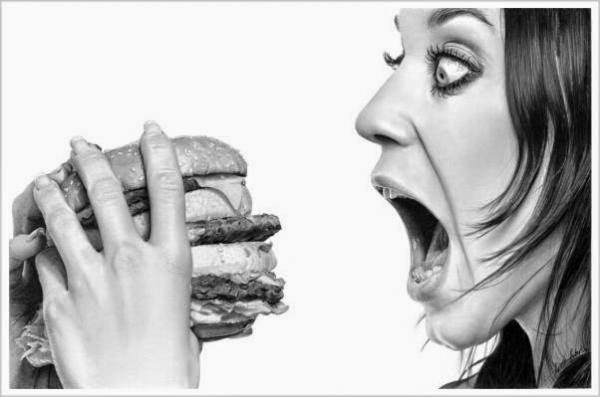 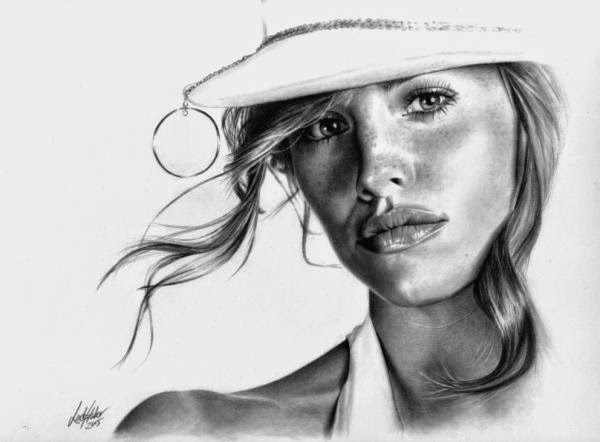 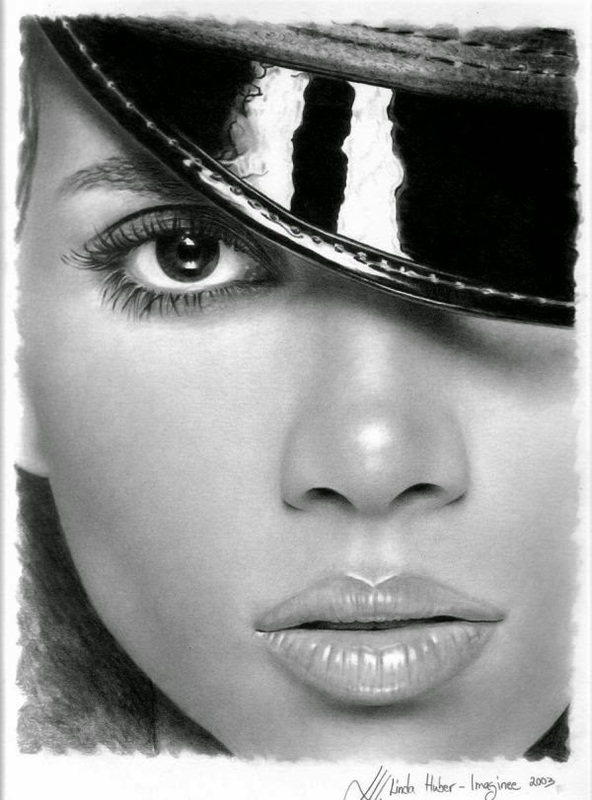 Have a look at some of her realistic pencil works and enjoy. 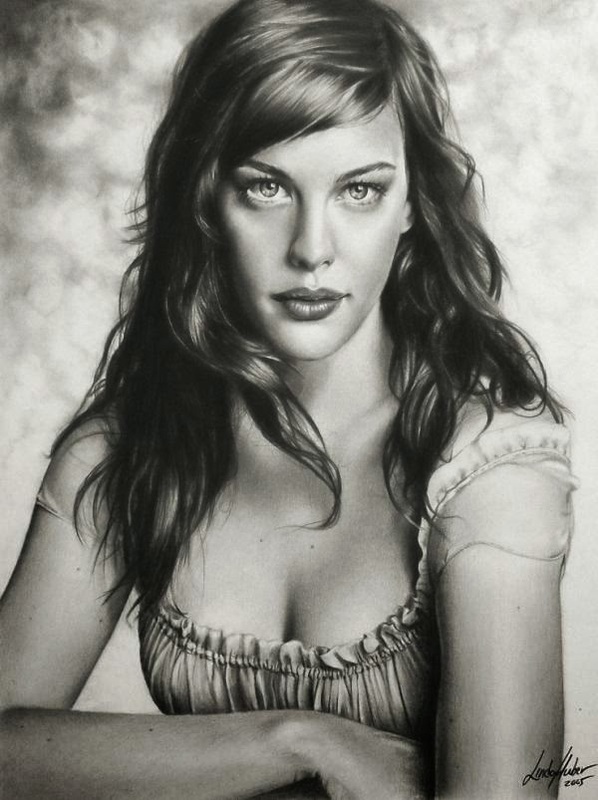 Tags: American Art Blogs, American Artist, Fine Art, Fine Art America, illustrations, Illustrator, Linda Huber, Pencil Drawings, Realism, Realist Artist, Realistic Pencil Drawings, U.S.